Seattle, WA – Coinciding with the marijuana holiday 420 and the release of the Apple Watch on April 24th, a Seattle-based multi-media company, Higher Ground, has created a parody ad to bring attention to marijuana legalization. The ad (“WeedWatch”) features a photo of the iWatch with the simple text, “Time for a Change: Legalize It.” A variety of marijuana-related icons and apps are featured on the device’s face. One of the most innovative features of Apple’s Watch is the ability for users to customize the face of the device, and add additional information. In Higher Ground’s parody, they have taken the liberty to do just that! The watch face is full of humorous and advocacy-related apps including NORML (National Organization for the Reform of Marijuana Laws), SXSW, Leafly (a Yelp-like mobile app for marijuana), 7-11, Cannabis News Network, and Doritos. The time? 4:20. Based out of Seattle, where recreational marijuana was legalized in 2012, Higher Ground is attempting to “Elevate the Dialogue” and broaden the movement nationally. 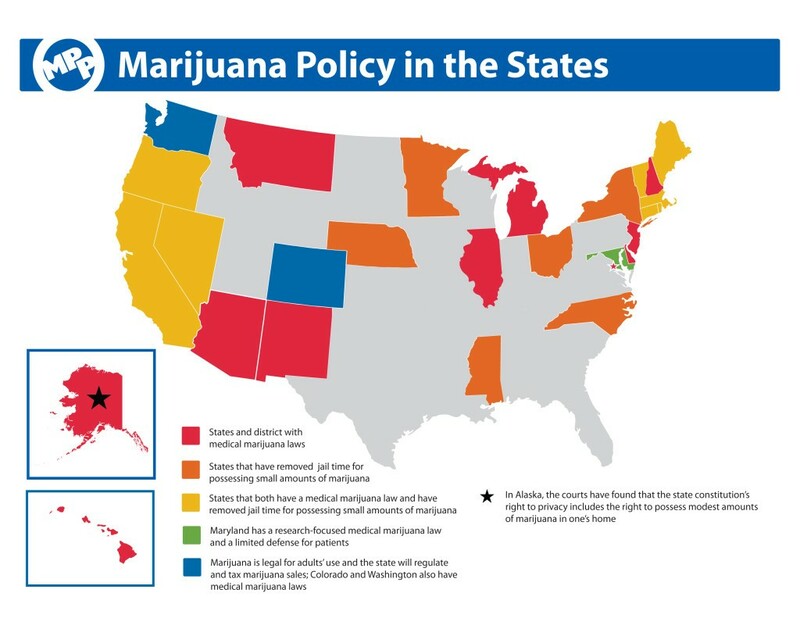 While legal in Washington, Colorado, Alaska and Oregon, the use, sale or distribution of cannabis is still a felony at the federal level, and over 600,000 Americans are arrested every year for marijuana-related offenses. The parody ad is being strategically placed in weekly newspapers (and on-line) in states where marijuana initiatives are being proposed, including Ohio, California, Nevada, Maine, Michigan, Massachusetts and Arizona. It will premiere as a full page ad in the Marijuana Green Pages. The launch of the Apple Watch continues to garner significant media coverage, as it is the first new product device from Apple since CEO Tim Cook took over the company. PreOrders for the iWatch began on April 10th, selling over a million units, and will begin shipping on April 24th. Using guerilla-style marketing, Higher Ground’s WeedWatch campaign will appear on posters, leaflets and mobile billboards adjacent to Apple stores nationwide. 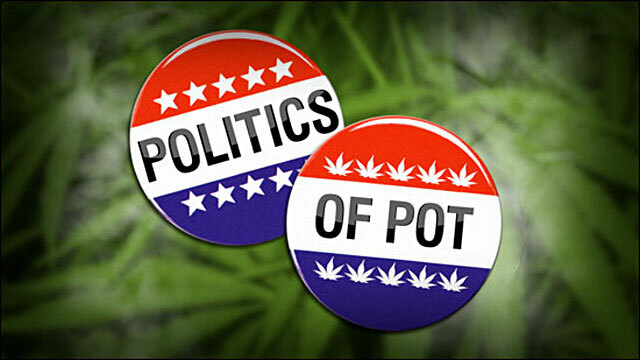 Higher Ground produces the world’s first satirical news program about the legalization movement, along with a newspaper column and website. A multi-media company, Higher Ground creates highly-produced video assets including a flagship program (a mix between The Daily Show and CNN, just without that annoying Wolfe Blitzer fellow), a syndicated column on the legalization movement, a comprehensive and entertaining news website, events (Cooking with Cannabis! ), along with viral social-media parodies. Higher Ground has created a variety of videos and parodies that attempt to vaporize stoner-cliches (including a ReMix of Cheech & Chong’s iconic “Up in Smoke”), while also educating the public on the changing landscape of legalization. Along with their YouTube videos, the company has repurposed posters from the Reefer Madness era with an Original Artists Series, updated MadMen (whose characters smoke from vaporizers instead of cancer-sticks), and even crafted a Seattle Seahawks logo entirely out of marijuana in honor of the Beast Mode strain (named after running back Marshawn Lynch). Stusser’s Higher Ground column also runs in the Seattle Weekly. Higher Ground explores and celebrates the elevated aspects of getting high. Founded during a revolutionary time of economic and spiritual transformation in the legalization movement, the brand will document and chronicle this incredible time in our history, and advocate for the legalization of cannabis (along with civil rights, gay rights, and human rights), and embrace the end of – yet another – prohibition. The “Yes for Legalization” Campaign in Oregon State got a boost from a seemingly unusual supporter: Richard Harris. As the former director of Addictions and Mental Health Services for the state of Oregon, Harris held the highest position for directing drug treatment and addiction programs in the entire state. We stand behind our outrageous tagline, The World’s Best Resource for Marijuana News, Entertainment and Culture. That said, when a Pulitzer-Prize-Winning newspaper that broke the Watergate and Pentagon Paper stories want to try and “scoop” us and break down the details, we let ’em! Thanks to reporters Denise Lu, Ted Mellnik and Niraj Chokshi for this update. 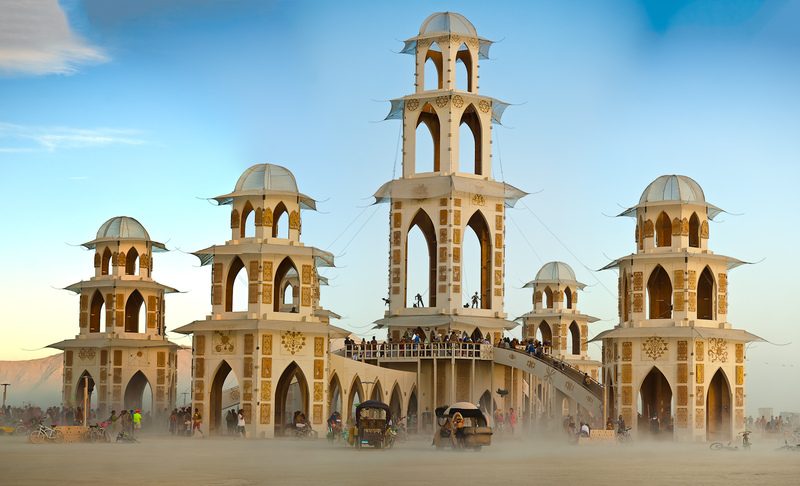 Higher Ground reporter Michael Stusser heads to the great Burning Man festival, and finds it wasn’t what he expected. What a surprise. And what an amazing experience.